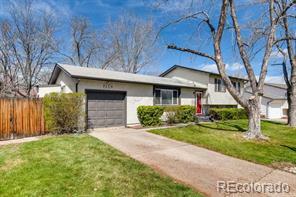 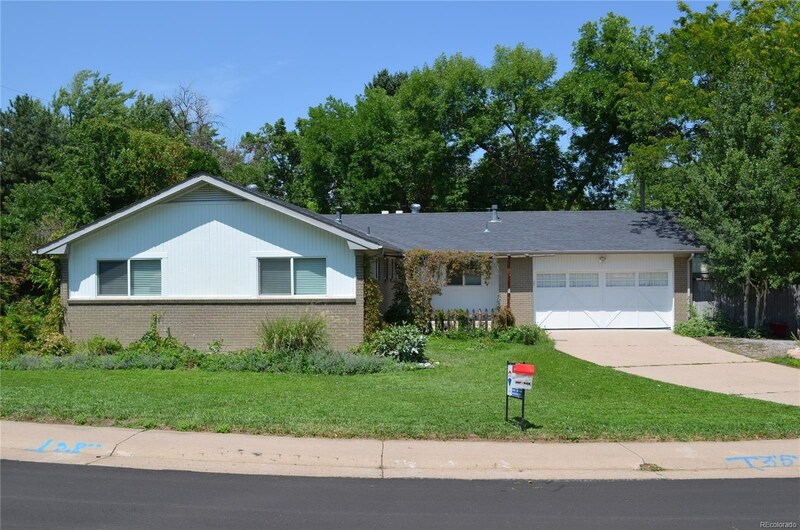 FABULOUS RANCH FLOOR PLAN LOCATED IN SOUTHGLENN. 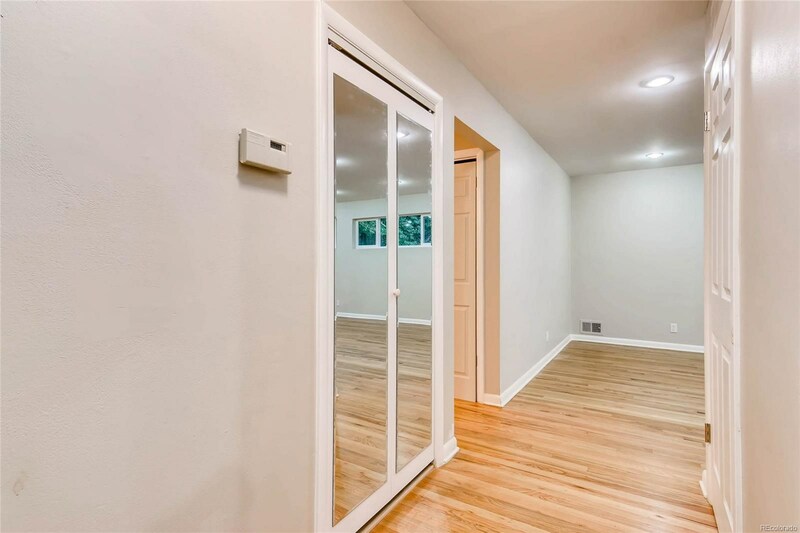 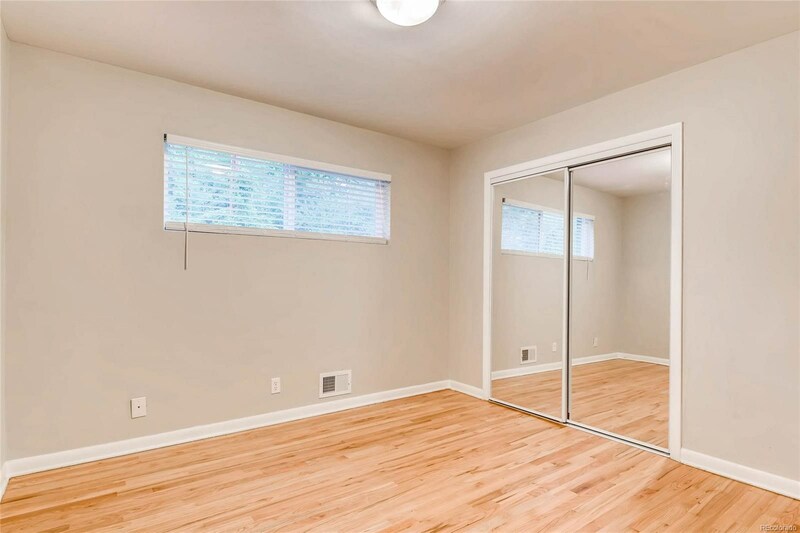 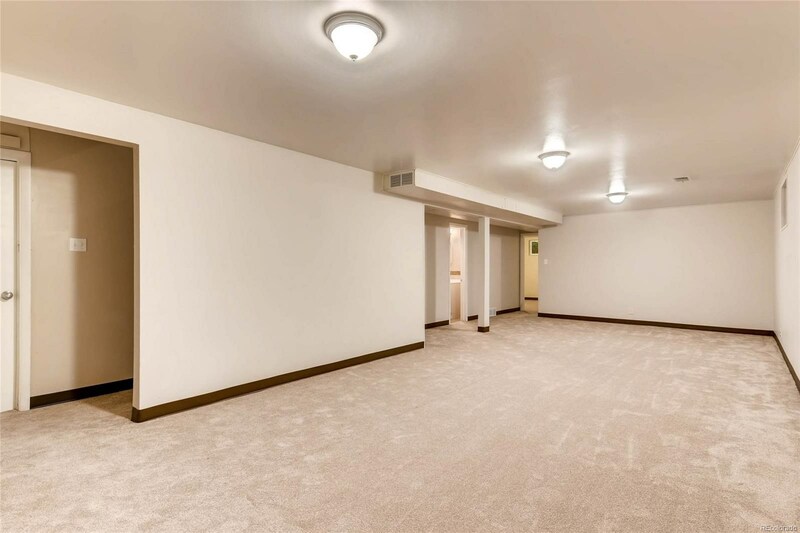 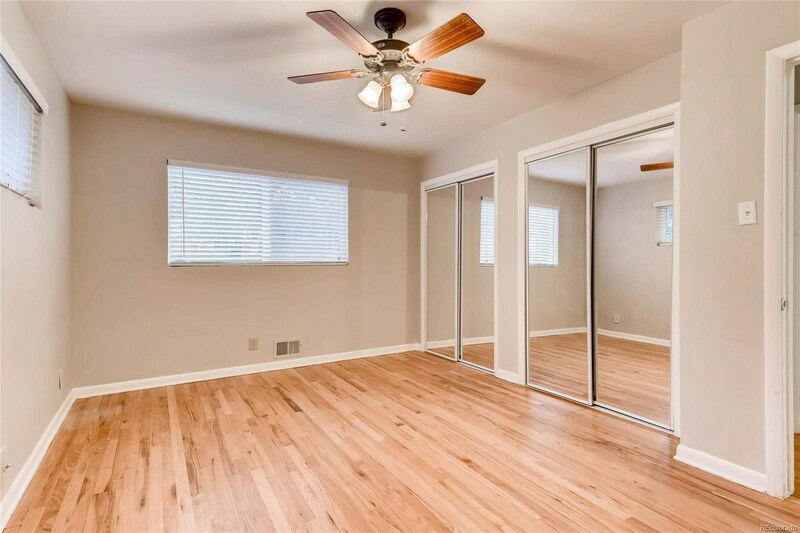 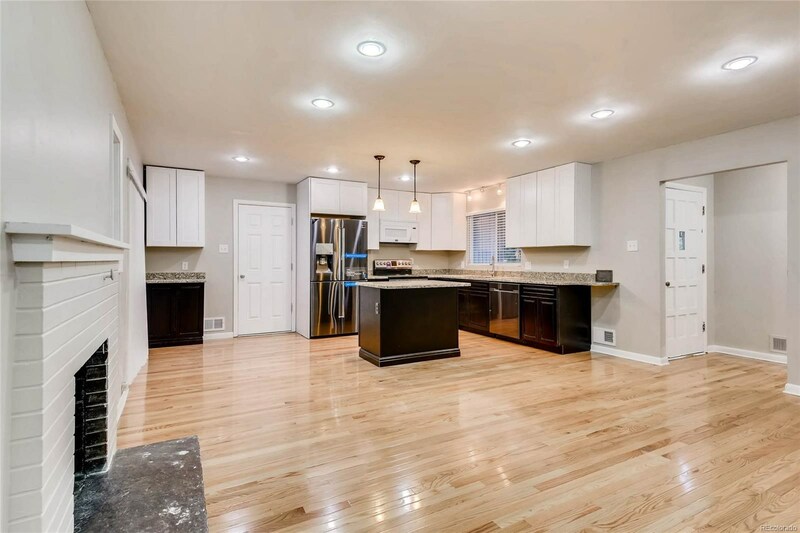 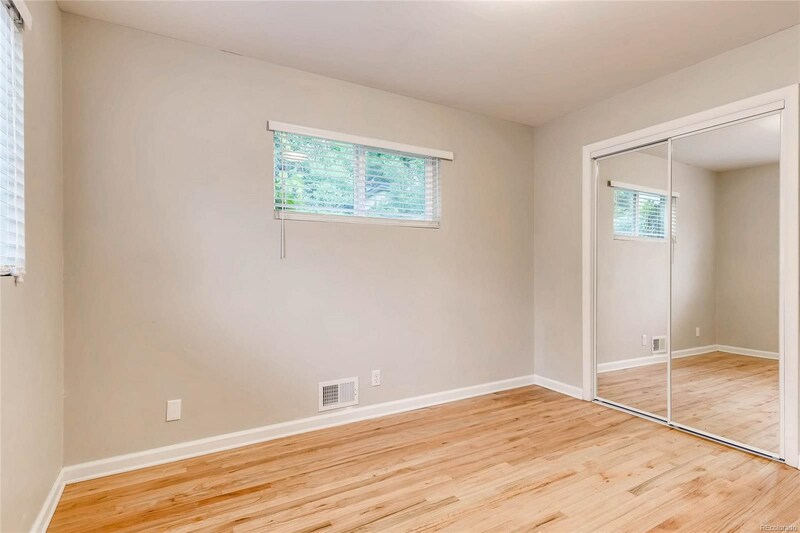 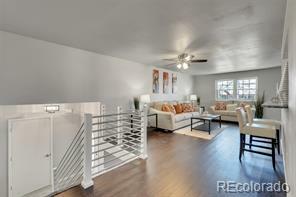 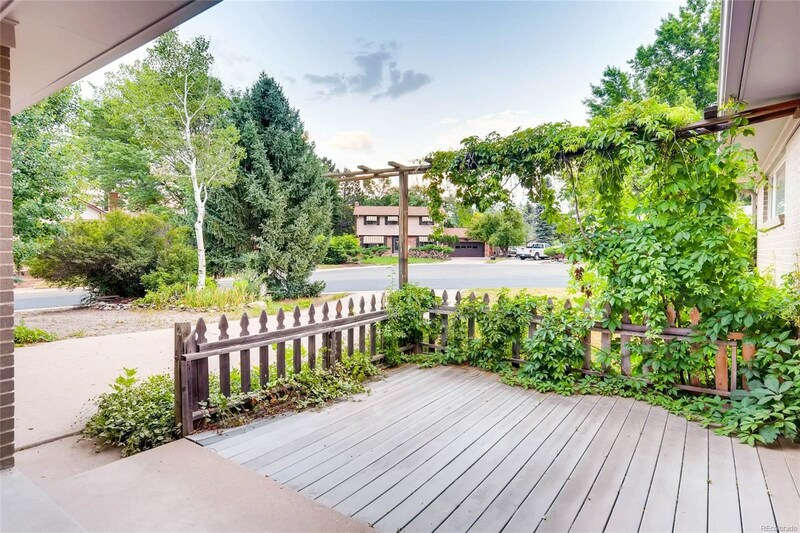 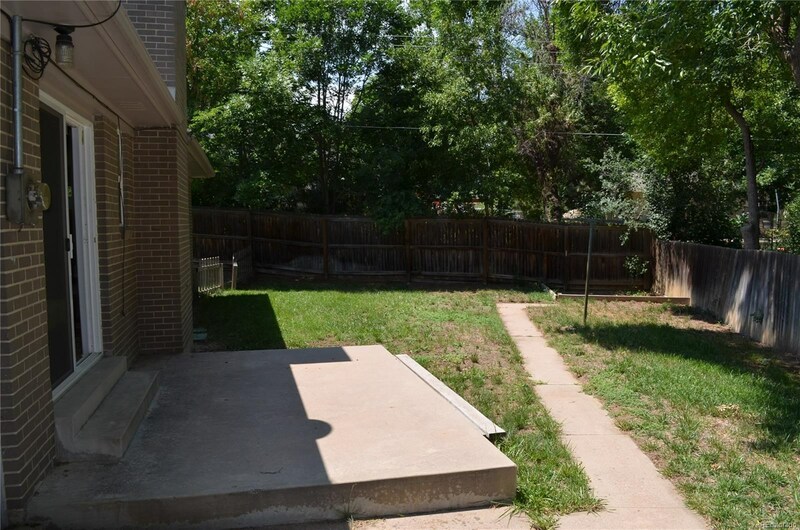 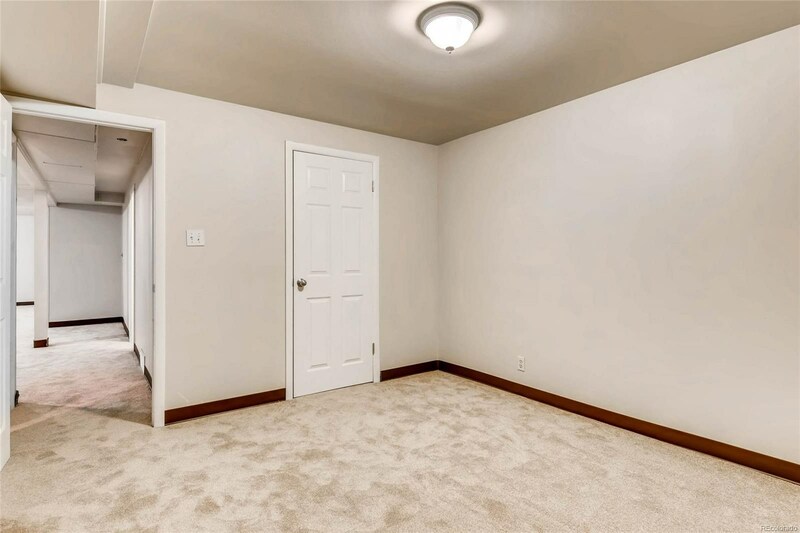 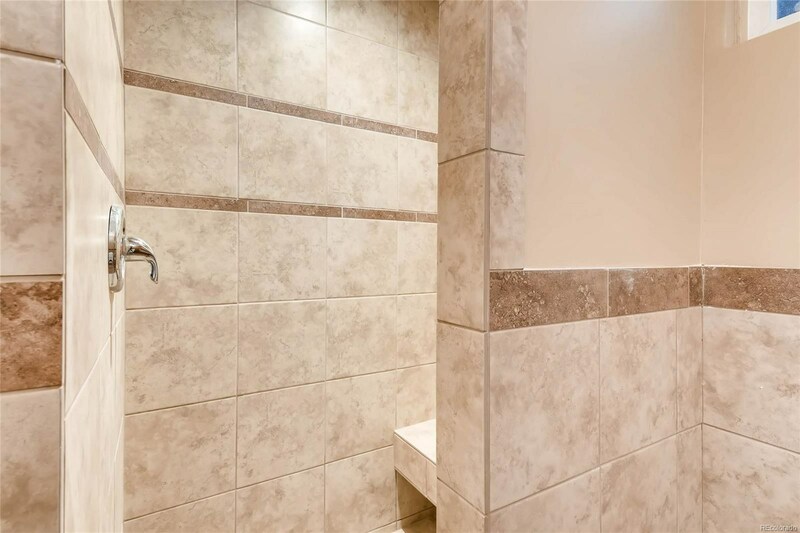 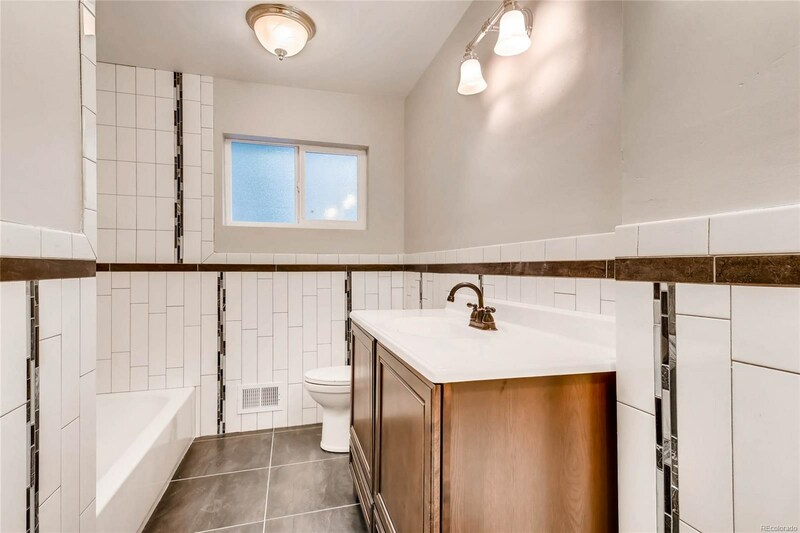 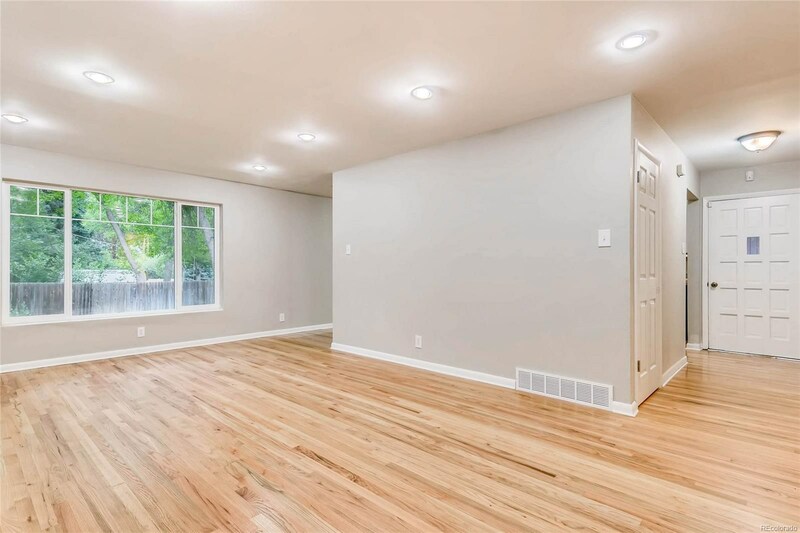 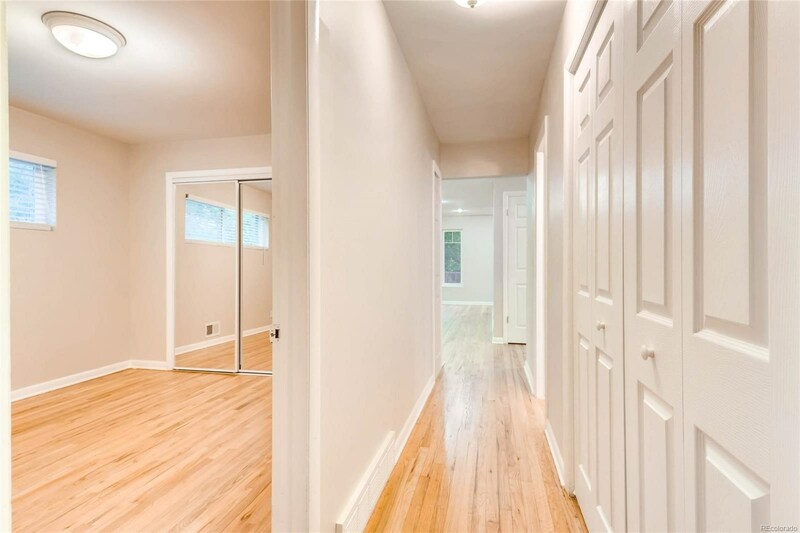 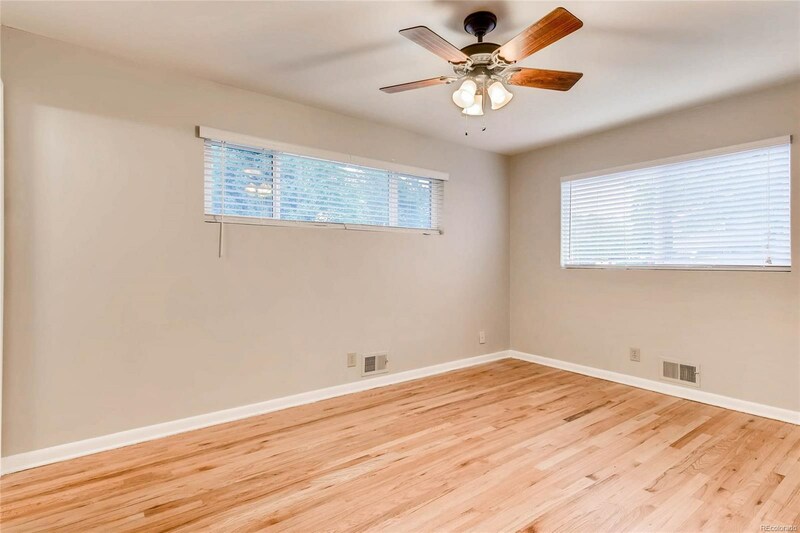 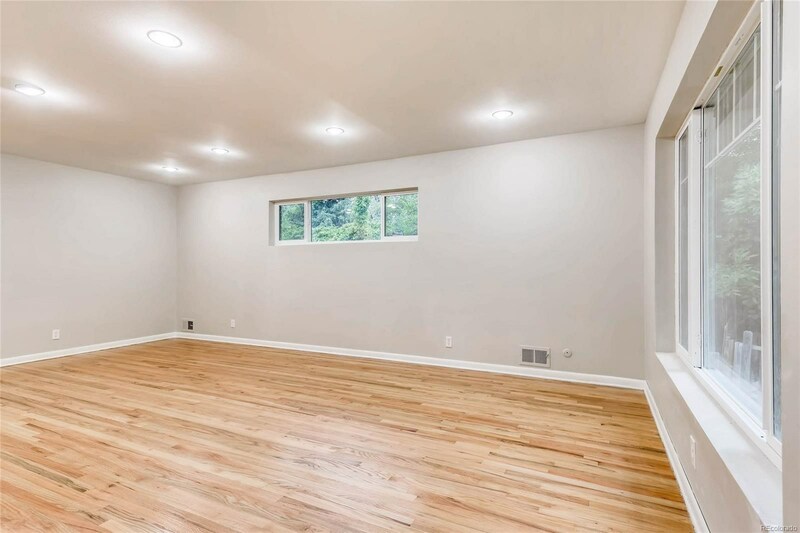 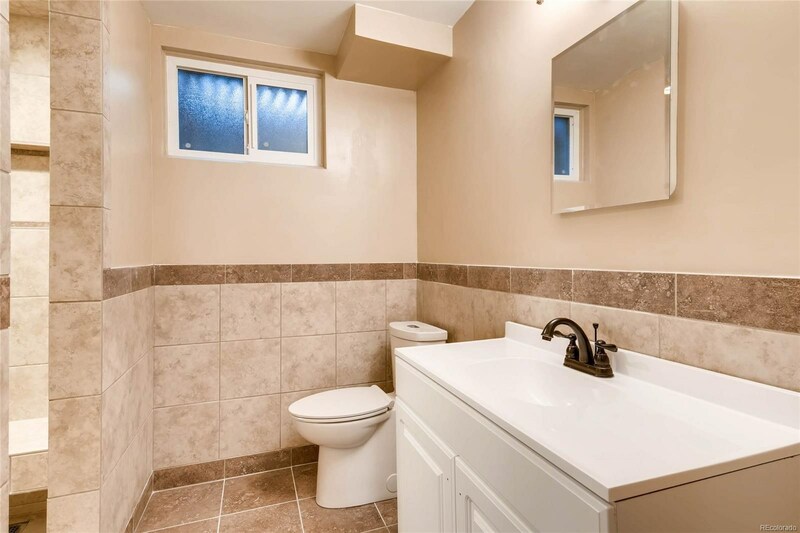 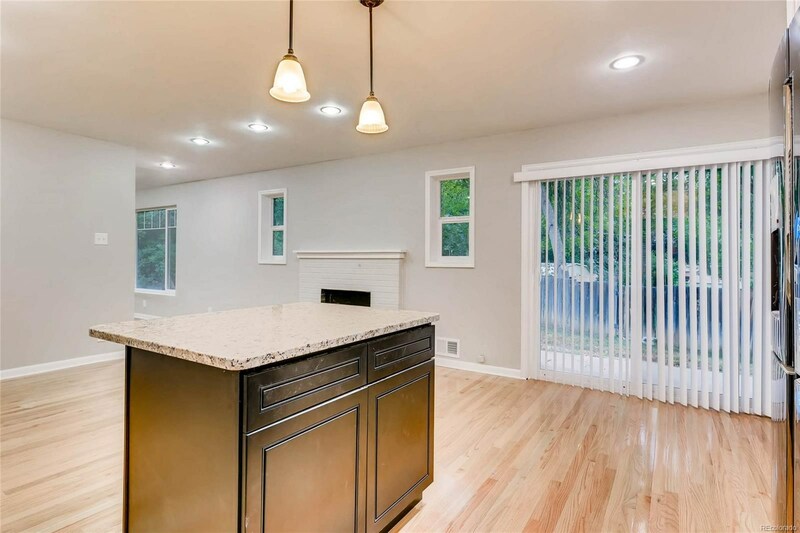 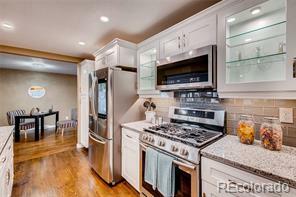 THIS PROPERTY HAS BEEN FULLY REMODELED THROUGHOUT. 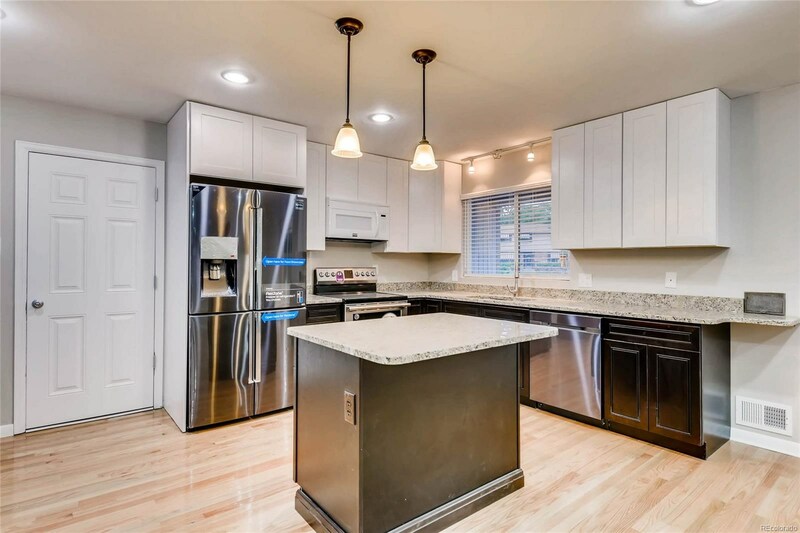 KITCHEN HAS BRAND NEW 42 INCH CABINETS WITH SLAB GRANITE COUNTER TOPS AND UNDER MOUNT SINK AND ISLAND. 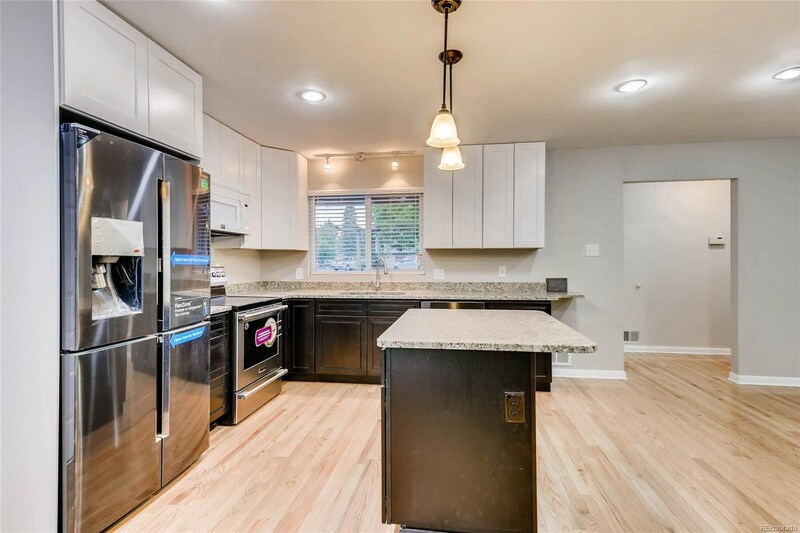 ALL NEW APPLIANCES HAVE BEEN INSTALLED AND ALL HARDWOOD FLOORS THROUGHOUT THE MAIN FLOOR HAVE BEEN REFINISHED PLUS A NEW ROOF!!! 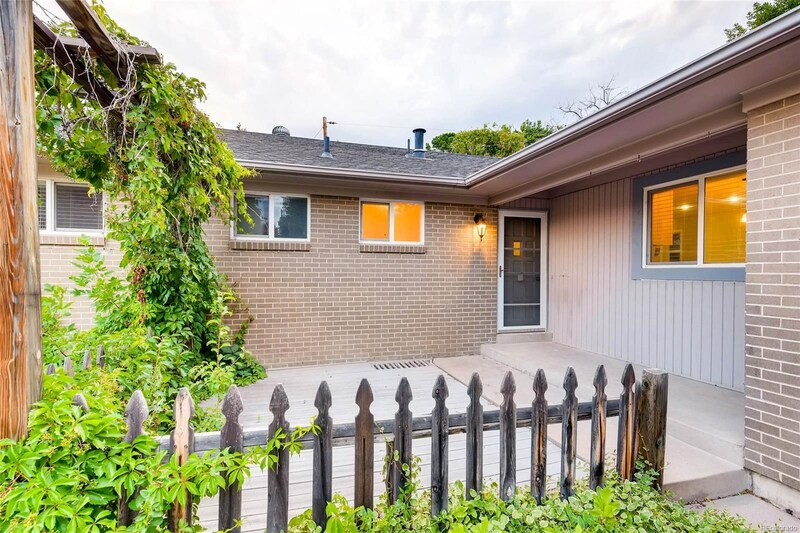 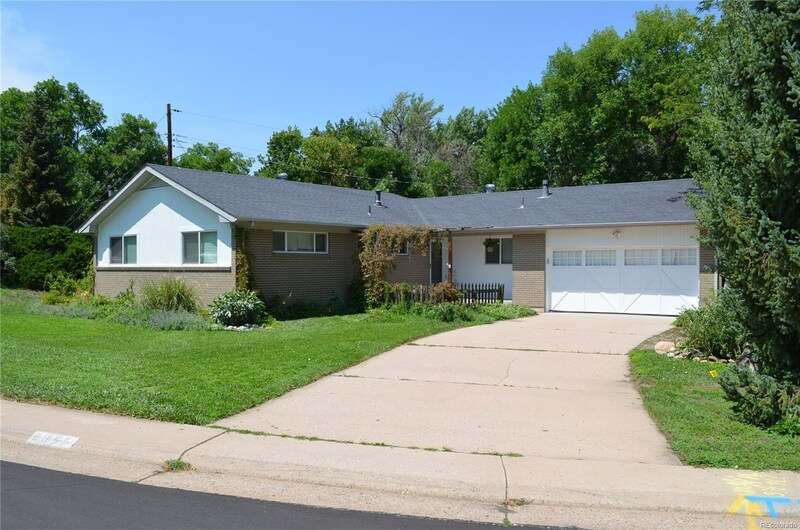 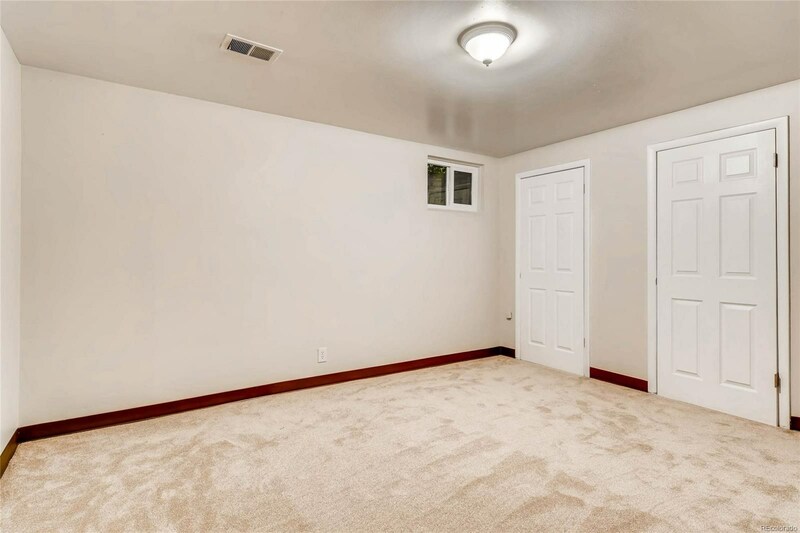 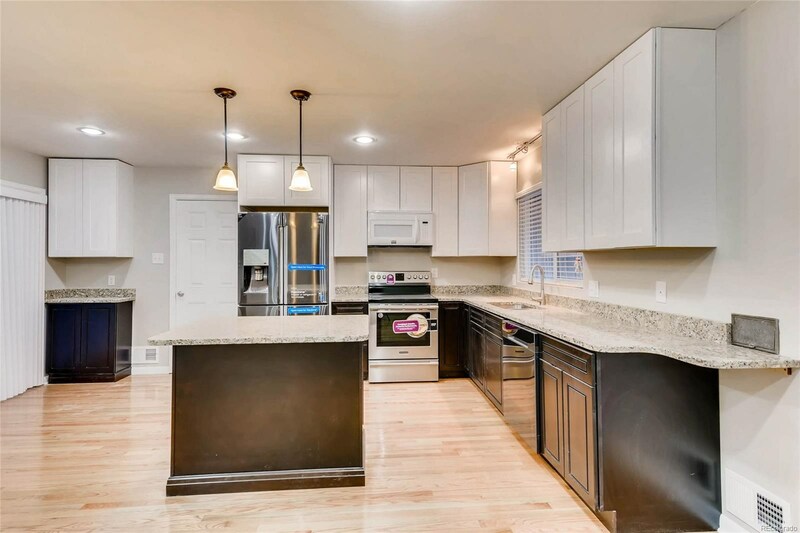 SELLER DIDN'T STOP THEIR AS THEY INSTALL ALL NEW WINDOWS THROUGHOUT THE HOME AND REMODELED ALL 3 BATHROOMS AND INSTALLED NEW CARPET AND PAD IN THE FULLY FINISHED BASEMENT. 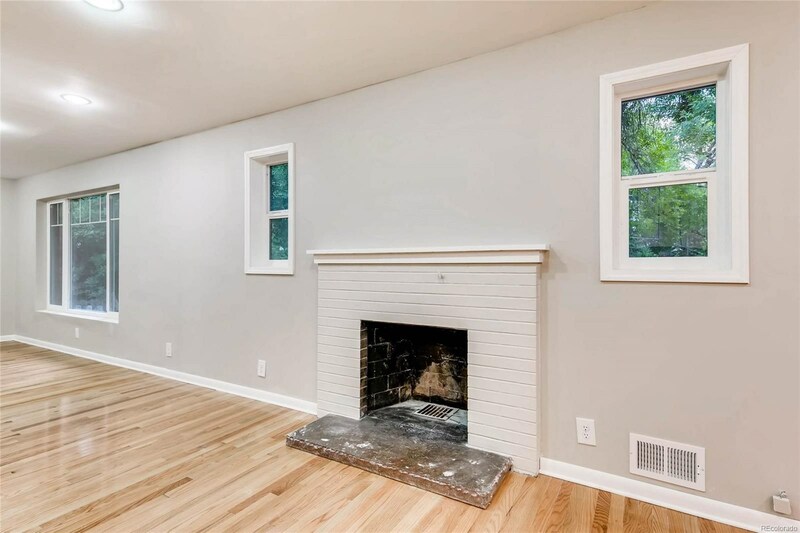 THIS HOUSE HAS CENTRAL AIR CONDITION, 2 CAR GARAGE, WOOD BURNING FIREPLACE, NEST THERMOSTAT AND BRAND NEW ROOF!!! 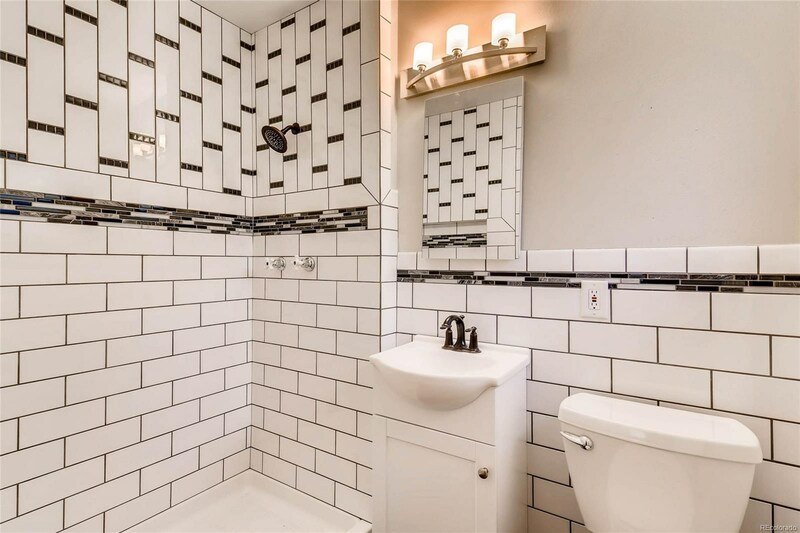 TRULY IS A MUST SEE. 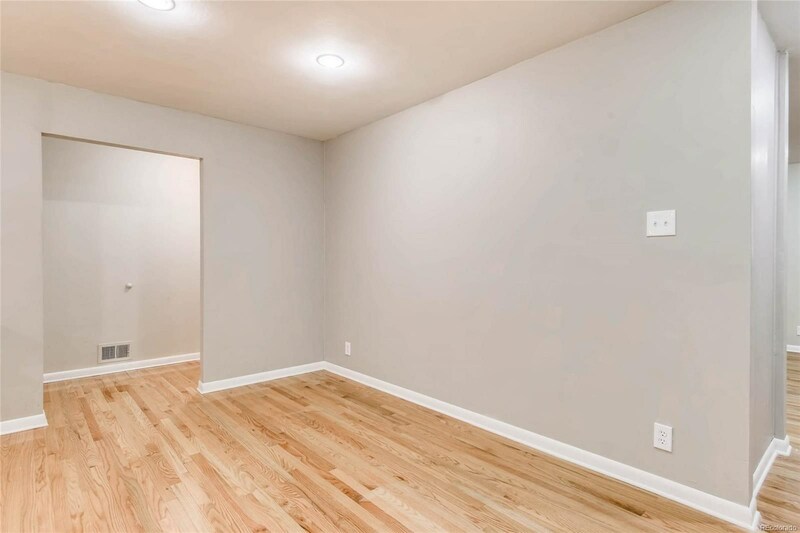 CALL TODAY TO SET YOUR VERY OWN PRIVATE SHOWING AS THIS ONE WON'T LAST LONG.